Shopping in Tibet: What to buy in Tibet? Where to buy in Tibet? How to bargain in Tibet? 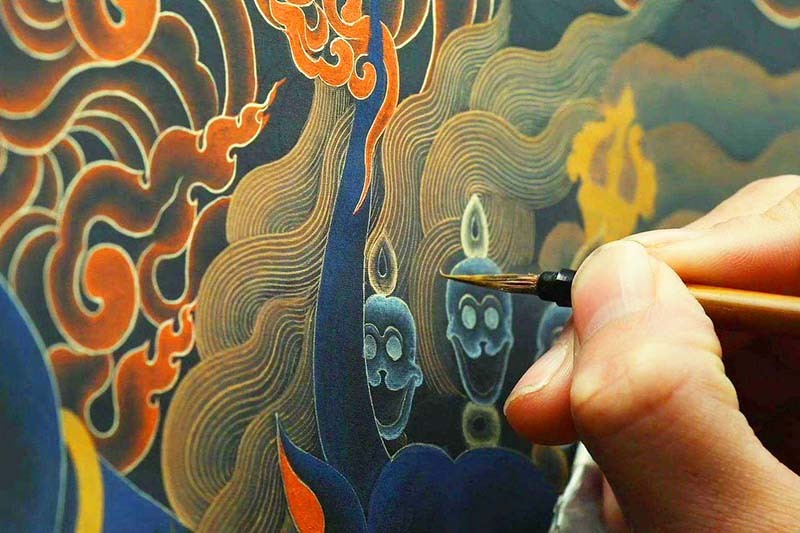 Travelers who visit Tibet love the opportunities for purchasing Tibetan arts and crafts! Tibet Ctrip Travel Service-TCTS offers advice on how to find the highest quality goods at the best prices in Tibet. On a tour of Tibet travelers are often enveloped in the excitement of foreign exotic sights, sounds, and smells! Amidst all the excitement, travelers love to shop for authentic souvenirs but are often unaware of where to find the best quality for the best price. 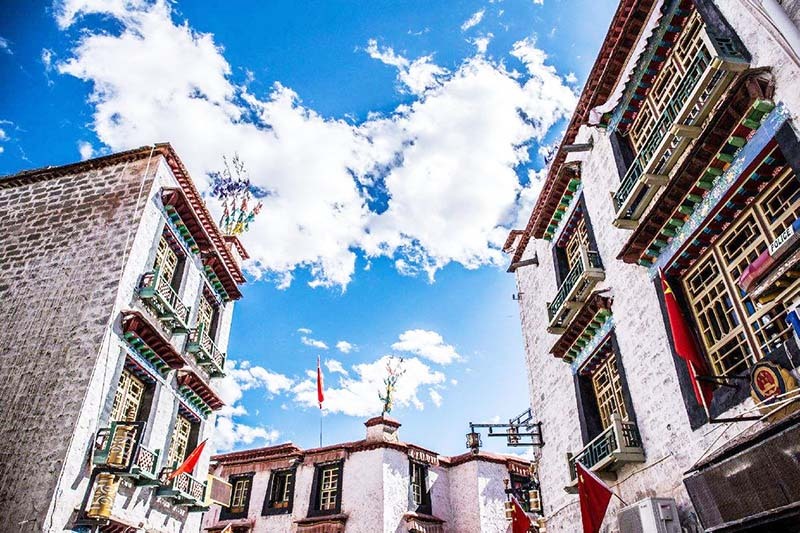 To help travelers find the best deals Tibet Ctrip Travel Service-TCTS has released newly updated tips on shopping in Tibet! For the overall best prices and quality, TCTS advises travelers to purchase souvenirs from Tibetan-owned shops. What to Buy in Tibet? 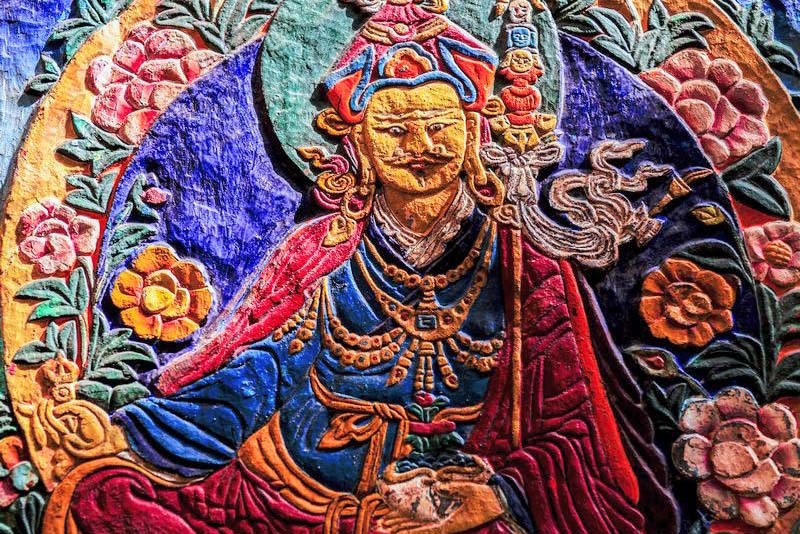 All sorts of Tibetan arts and crafts are available for purchase; some of the most popular are prayer flags, hand made jewelry, and Tibetan carpets. Other souvenirs include incense, Thangka, and Tibetan Opera Masks. The list goes on and on, there is truly something for everyone! Travelers with a specific souvenir in mind can ask their native Tibetan guide for advice on finding the best quality for the best price. Where to Buy in Tibet? Authentic souvenirs are everywhere in Tibet. However, the must-see shopping attraction is Barkhor Bazaar. Most Tibet travel itineraries allow time for travelers to search its hustling and bustling alleyways for the perfect souvenir! There is also a Tibetan market in Shigatse. Although the selection is smaller, prices are typically lower. How to Bargain in Tibet? Bargaining for souvenirs is a must! Bargaining is a normal part of shopping and doing business in Tibet. Most items in shops or at souvenir stalls do not have set prices. Foreigners travellers are often offered very high prices at first so its best to respond with an offer well below and negotiate from there. While travelers shouldn’t be afraid to walk away if the shopkeeper isn’t willing to budge, please be respectful and remember that a few RMB means much more to the shopkeeper than it would to most travelers. Searching through the crowded alleyways of Barkhor Bazaar or browsing the souvenir stalls in Shigatse’s Tibetan Market can be a thrilling experience! For the best deals, travelers are advised to purchase arts and crafts from Tibetan owned shops. Not only do they provide higher quality goods but it also keeps money in the Tibetan community! Tibet Ctrip’s native Tibetan guides are also happy to provide advice on finding souvenirs and negotiating the price. With something to fit every interest and budget, be sure to pick up some souvenirs when travelling in Tibet! Tags: How to bargain in Tibet? Shopping in Tibet Where to buy in Tibet?